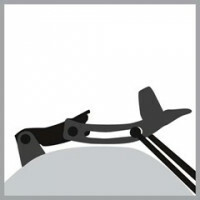 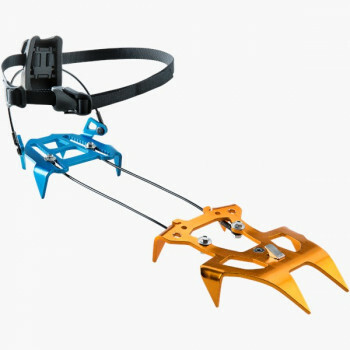 Neo Ski Touring generation. 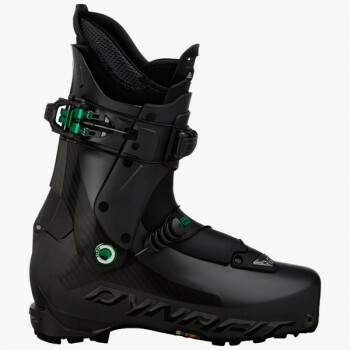 Ease of use, superb walking comfort and solid skiing performance. 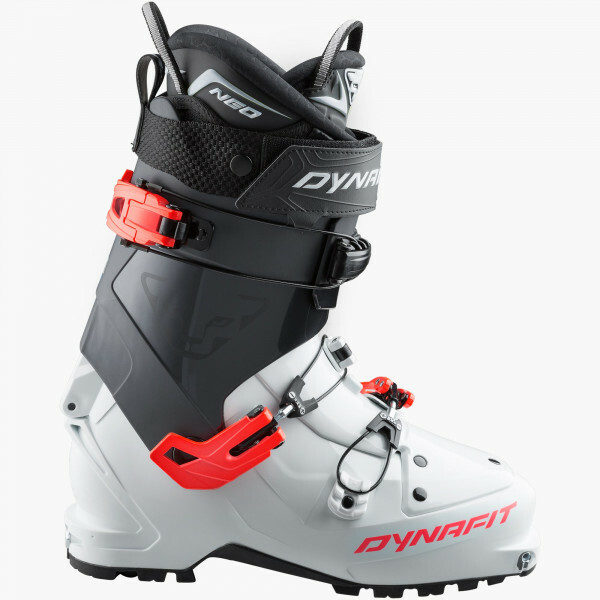 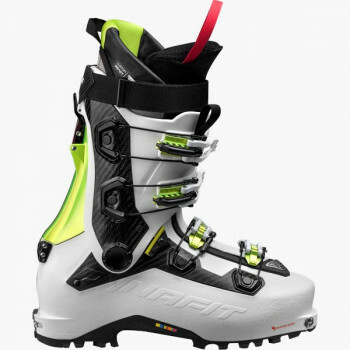 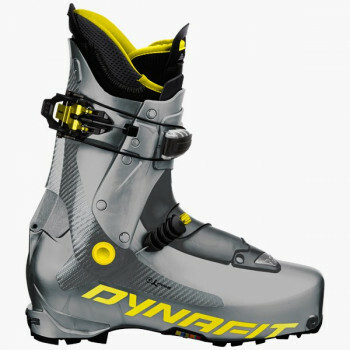 For ski touring enthusiasts who seek the performance of a polyurethane boot with an extremely minimal weight. 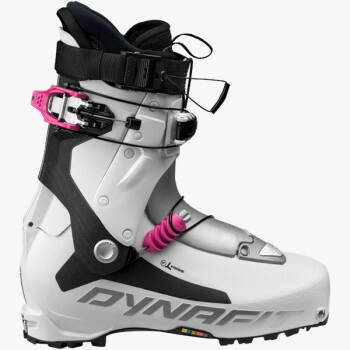 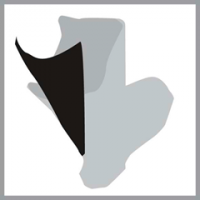 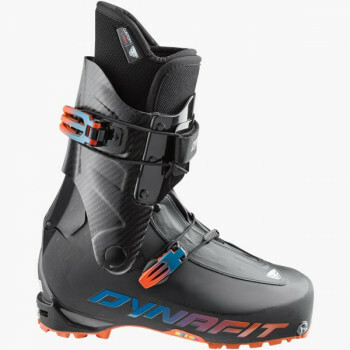 This boot offers the same technical solutions as the NEO PX model; however, the upper and shell are made of polyurethane. 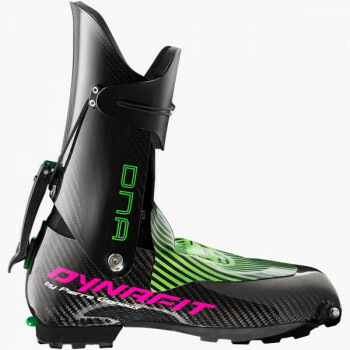 The result is a progressive flex and an outstanding downhill performance at a weight that Pebax boots normally do not achieve. 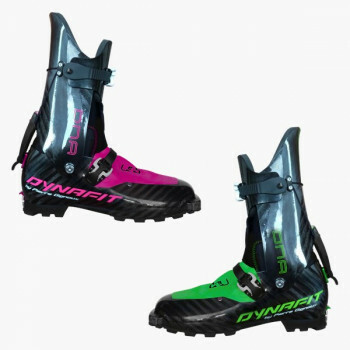 Available with the Custom Ready (CR) thermo-moldable boot liner for immediate comfort, better insulation and a longer life cycle. 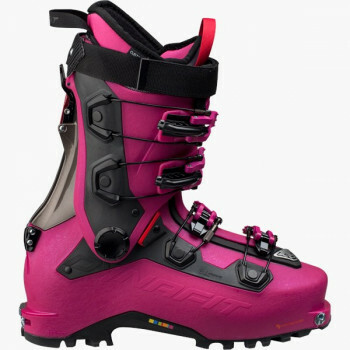 The lower shaft height and softer materials adapt superbly to a woman’s foot.